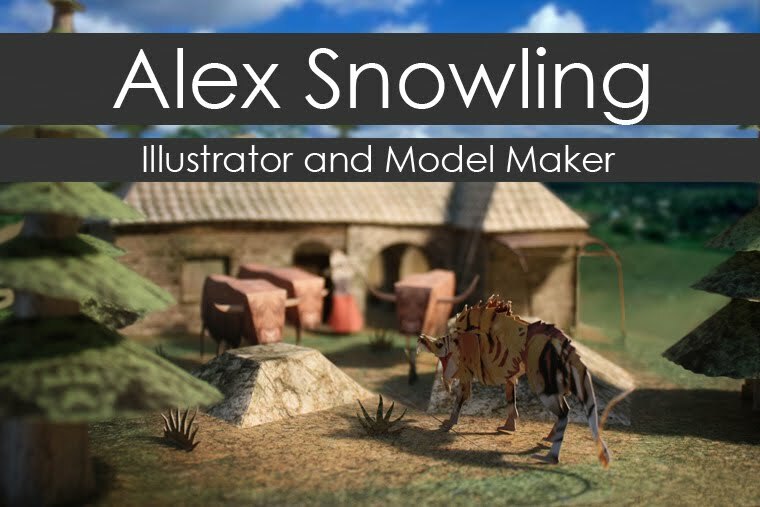 Alex Snowling: Illustrator and Model Maker: An 'armless post. That aside, here's a photo of my Fiora model that I took before it was destroyed... hopefully my new model (the one I sculpted my finger with) will look just as good, or hopefully better! If I get enough of them I'll make a dedicated post and every reply will be sent to Hobbycraft as a record of the event. If you have no idea what I'm on about head to any of the links below and maybe make a MAKE-a-ME while you're there!